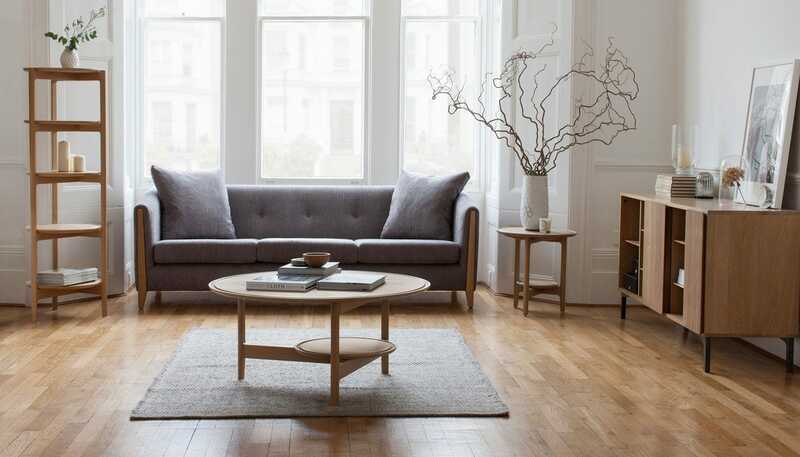 Spread the cost from only £115 a month with Interest Free Credit. 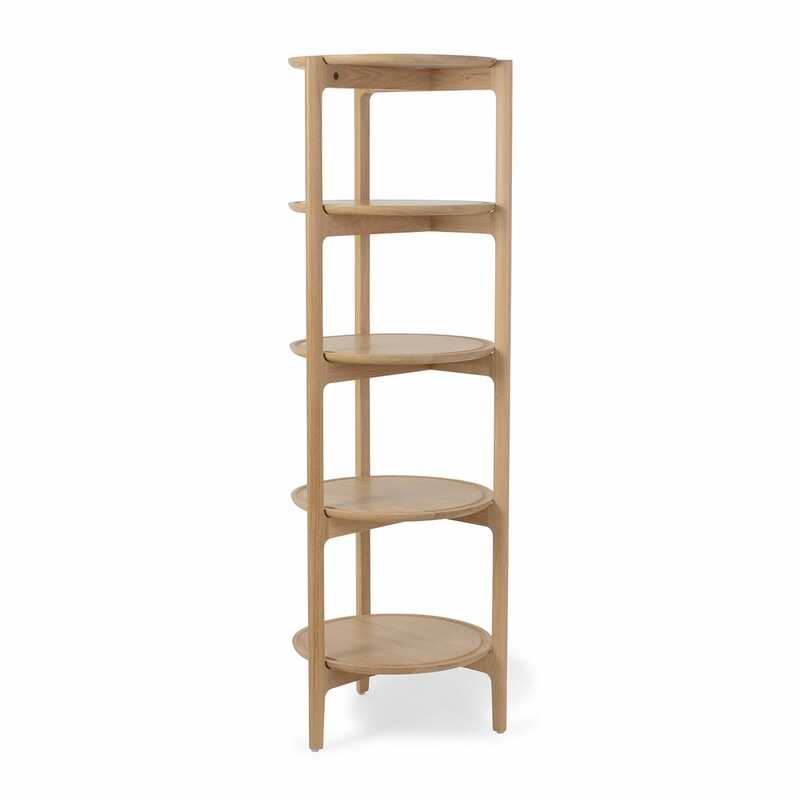 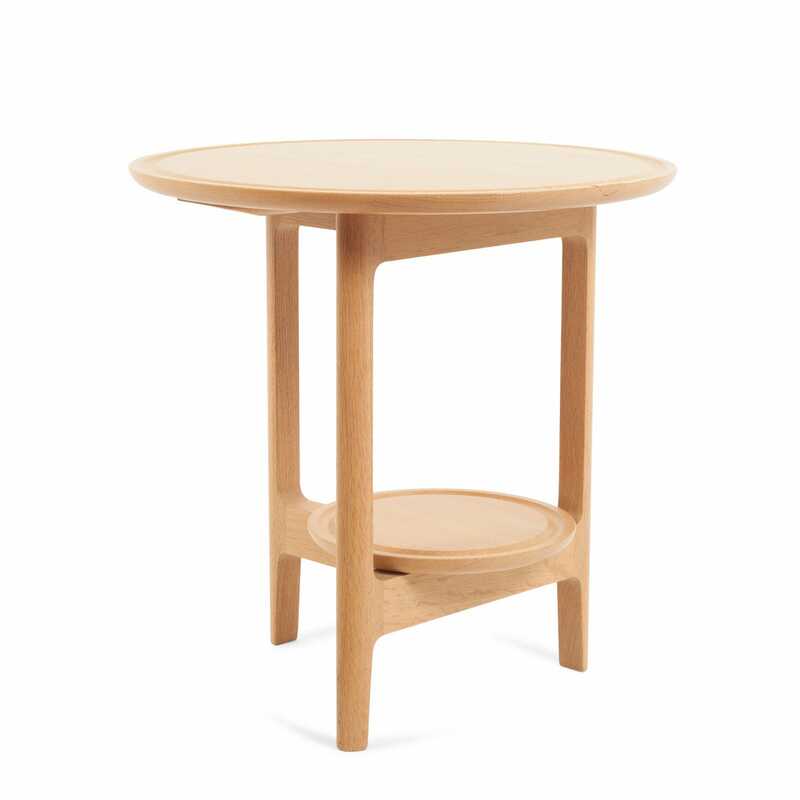 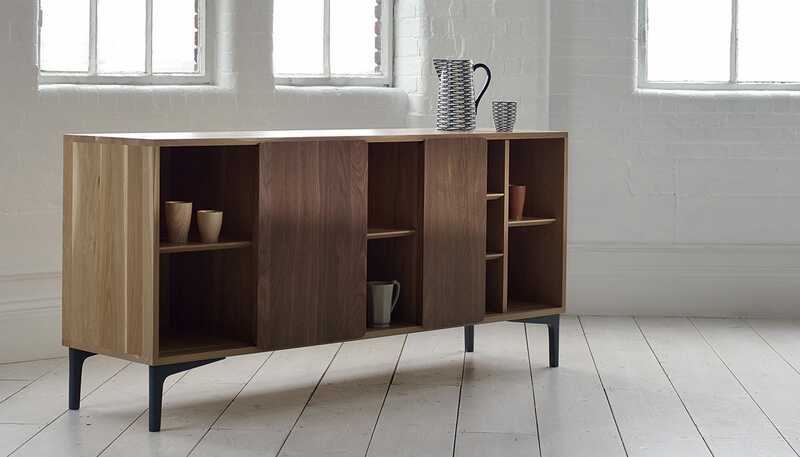 A shifting assemblage of geometric forms, the radical shape of the Svelto is reminiscent of Mid-century modernism while its smooth finish and craft harks backs to classic Ercol pieces. 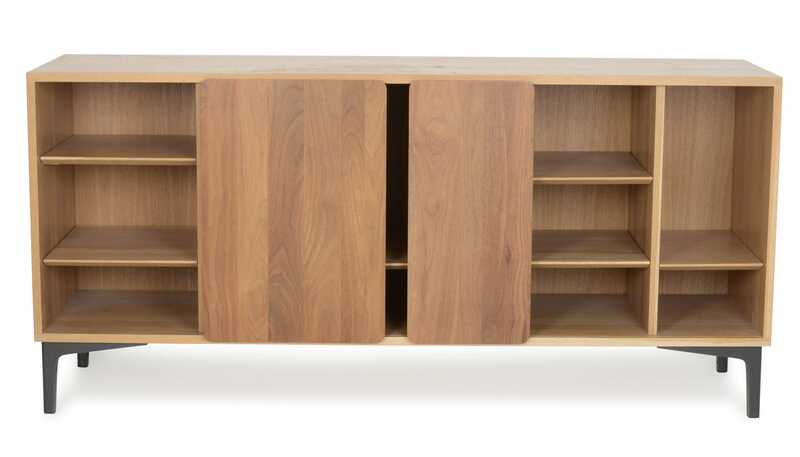 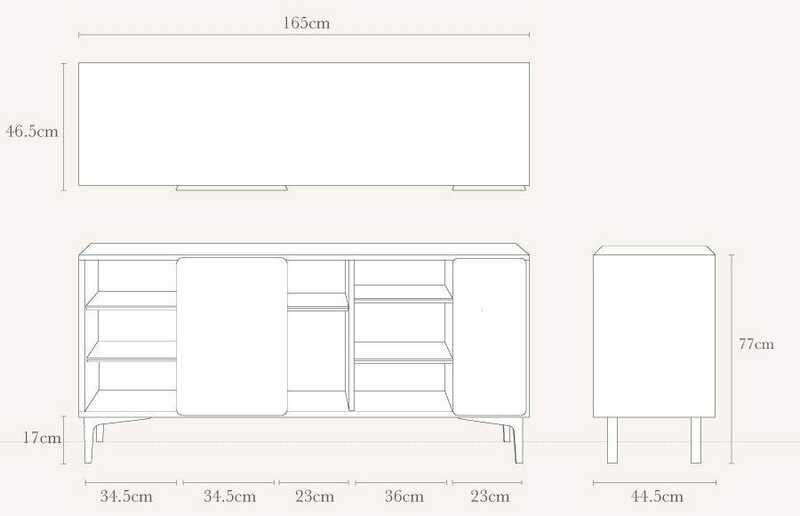 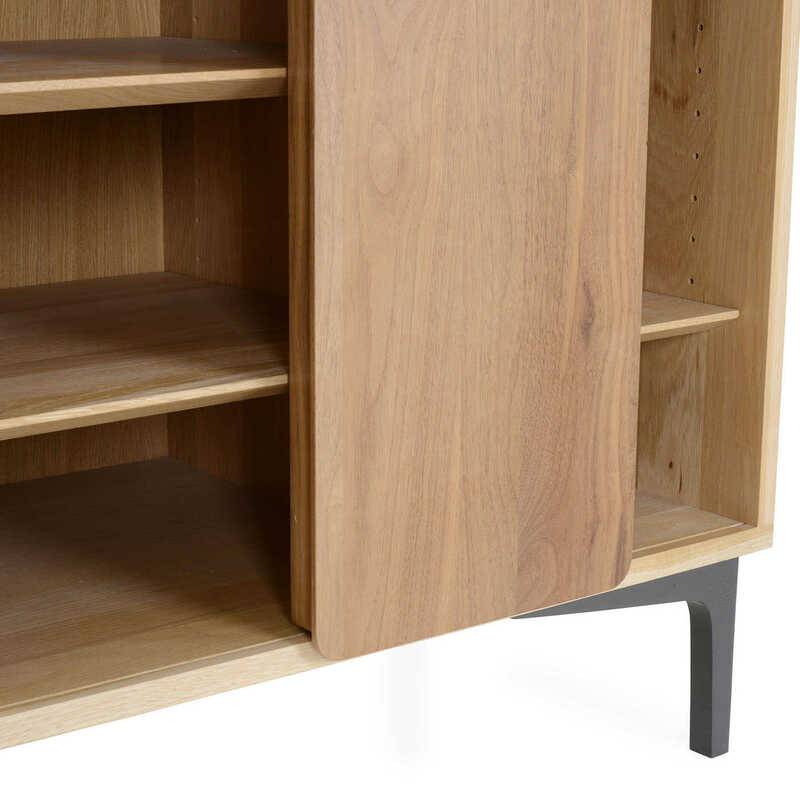 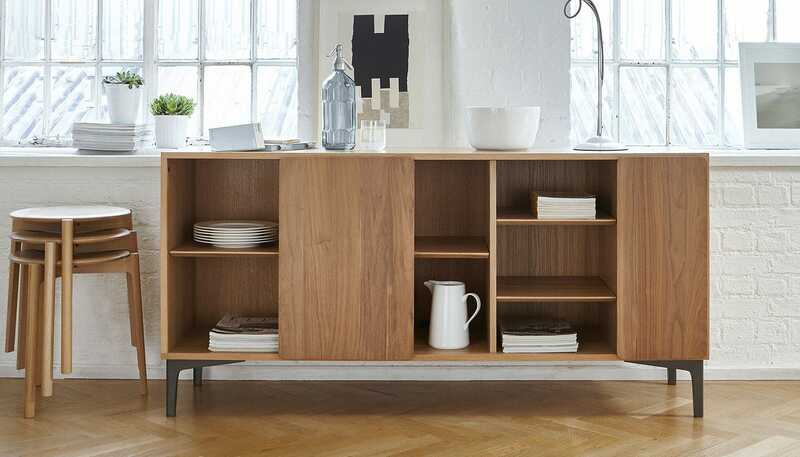 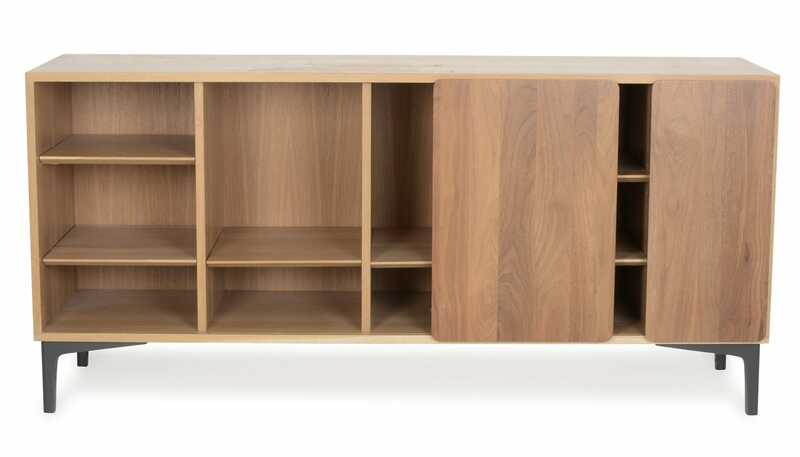 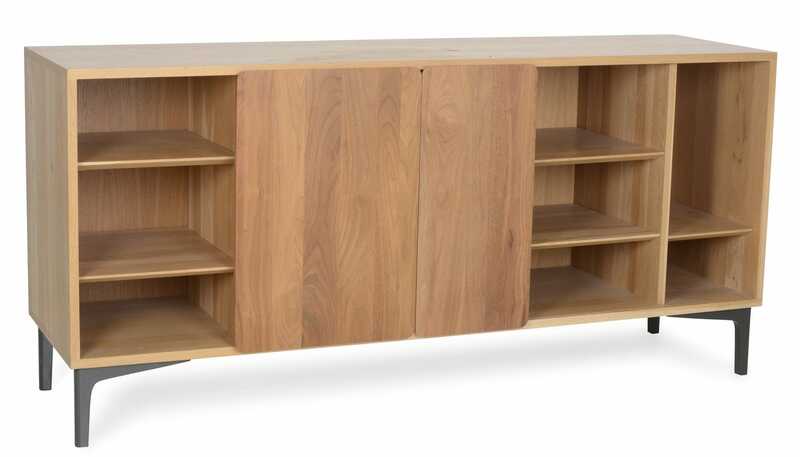 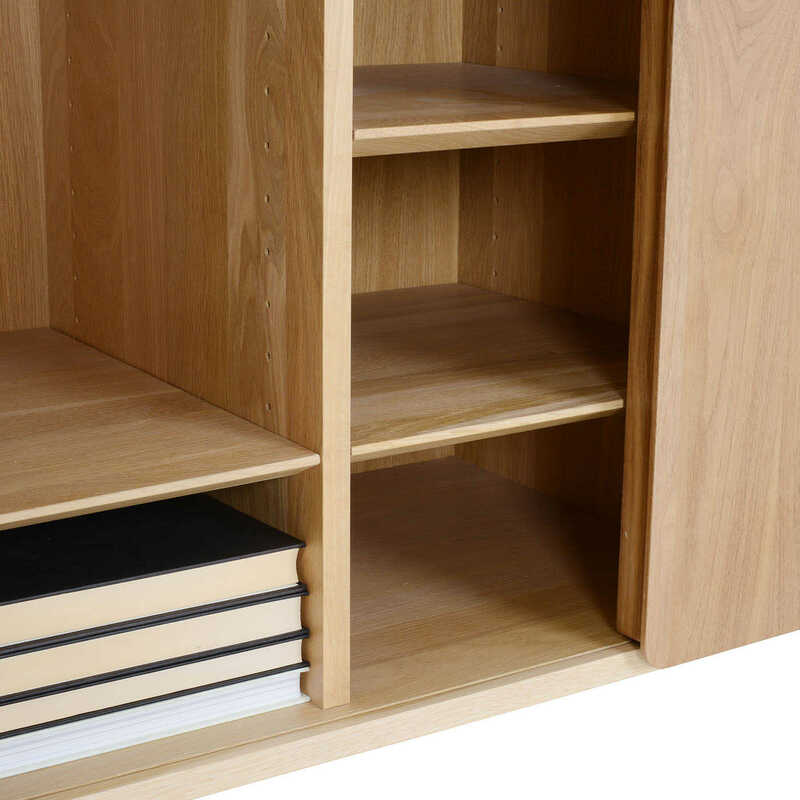 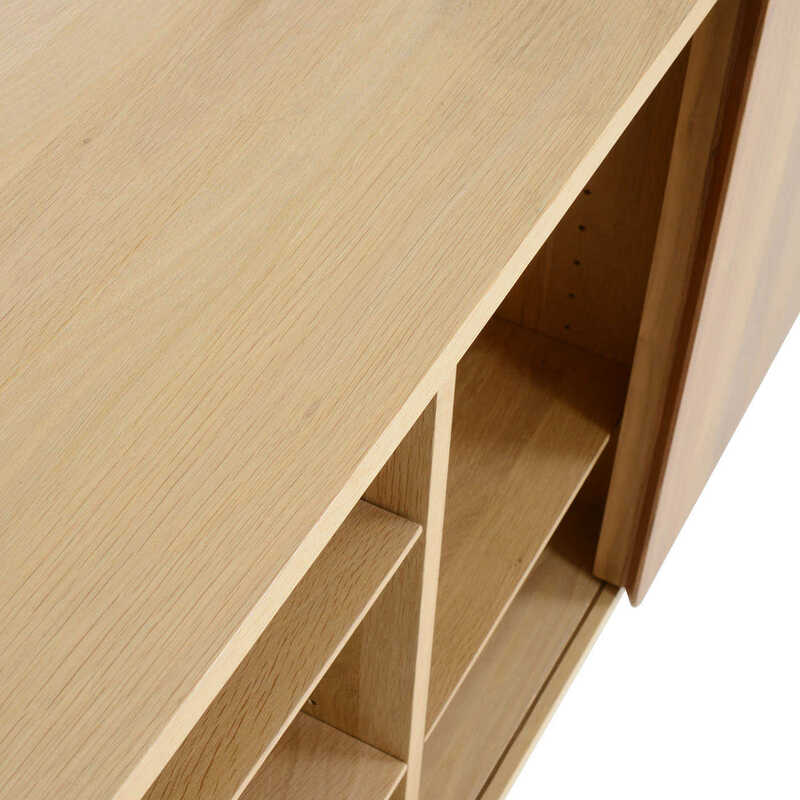 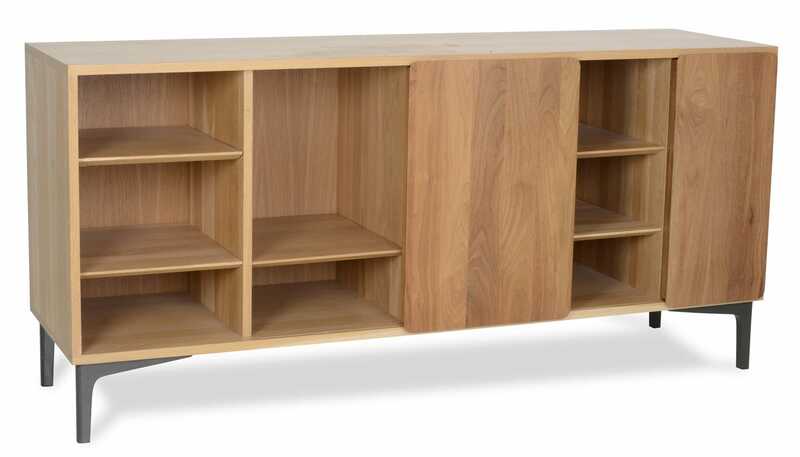 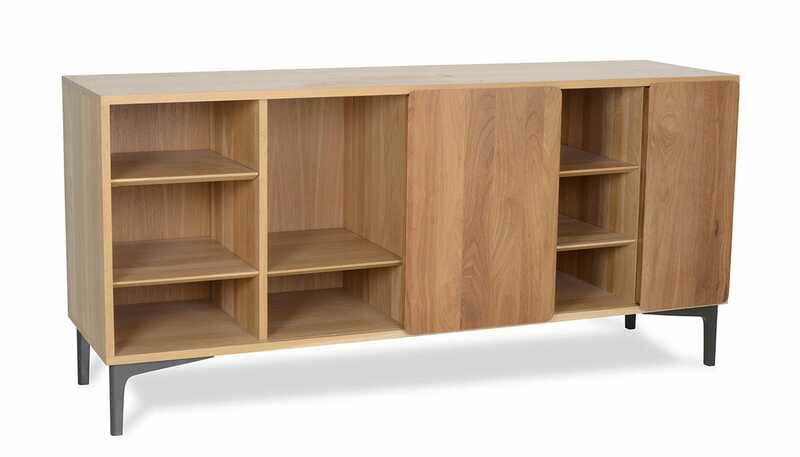 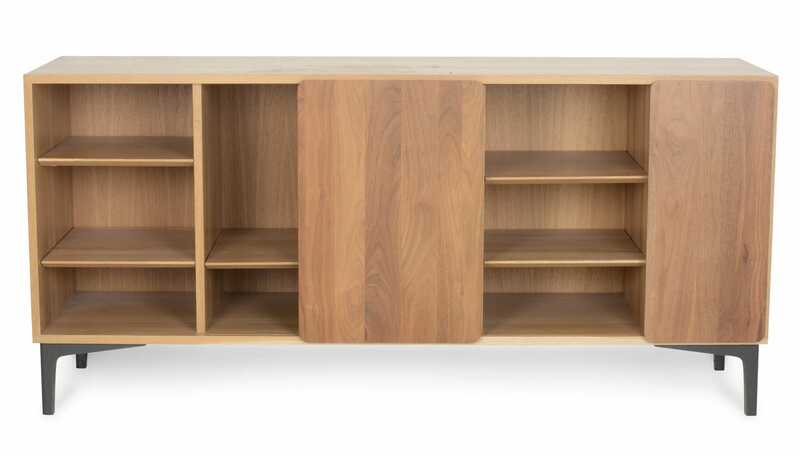 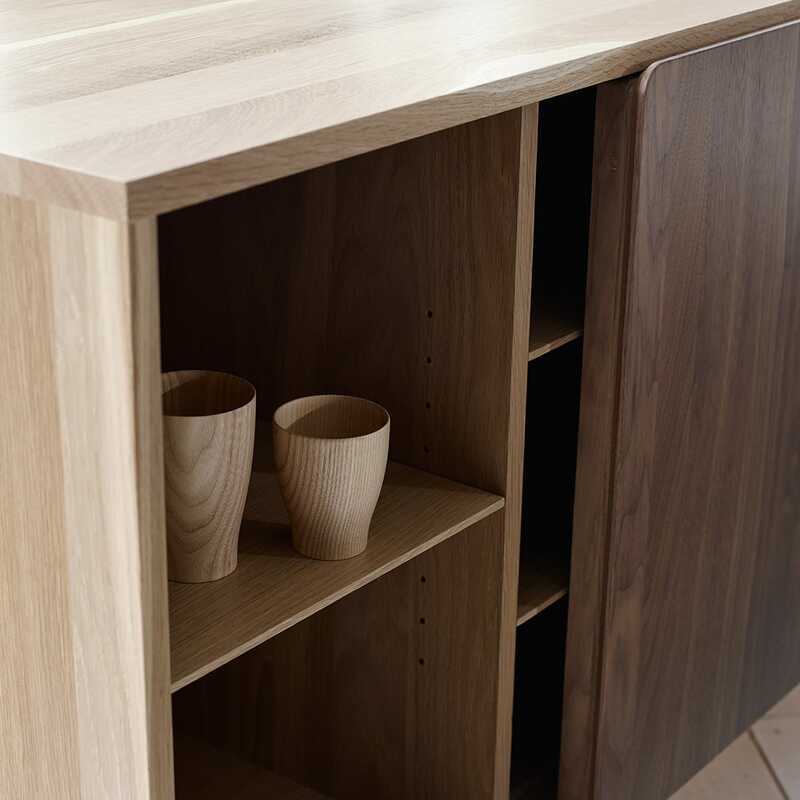 Made by hand, this large storage cabinet is a classically modern design suited to calm, contemporary interiors. 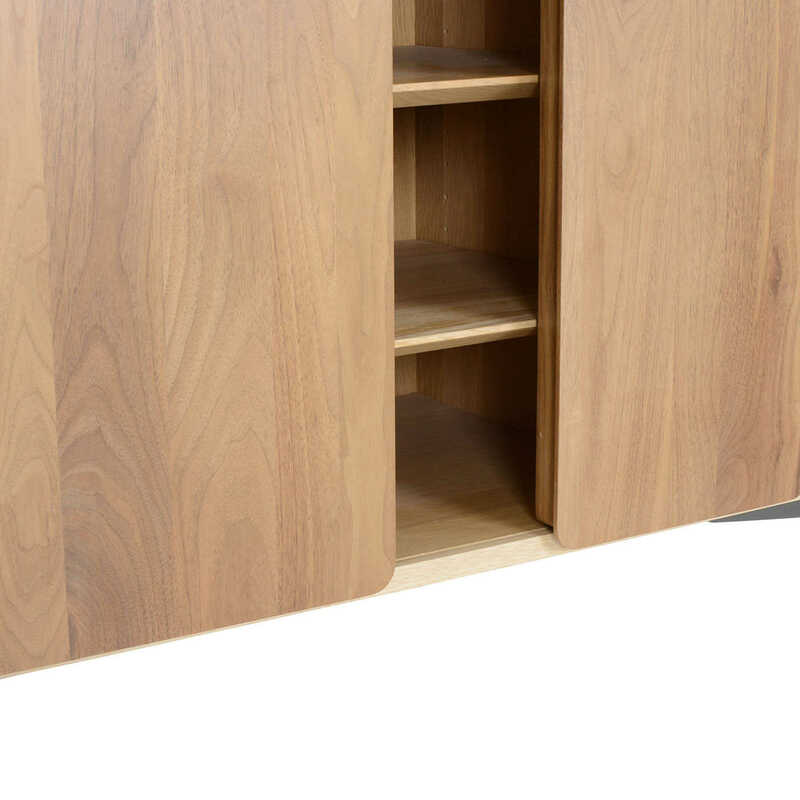 Item arrived damaged, it hasn't been packed securely and the loose shelves had caused a lot of damage.not what you'd expect from a premium brand.